The 334th Brigade Engineer Battalion is a Minnesota Army National Guard battalion headquartered in Stillwater. The 334th BEB replaced the Brigade Special Troops Battalion in 2014. The overall mission of the 334th BEB is to provide engineer support to the 1st Armored Brigade Combat Team of the 34th Infantry Division. 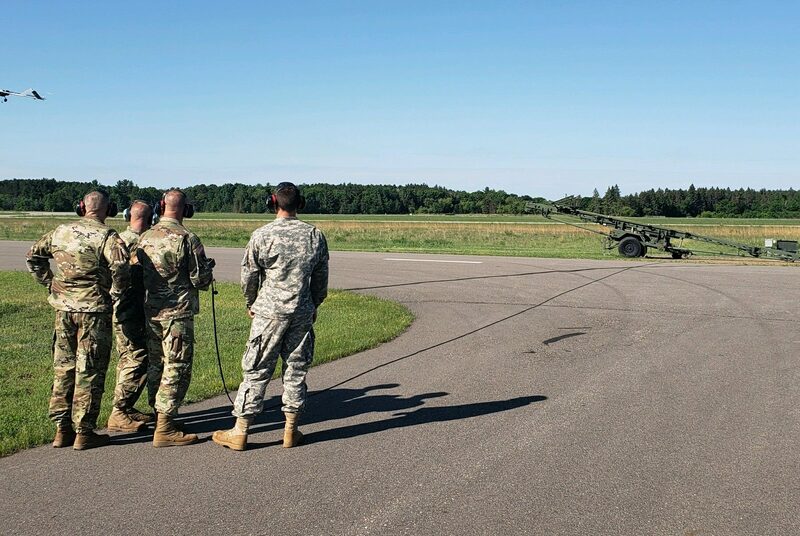 The addition of the 334th BEB gives the 1/34th ABCT additional engineering capabilities, including two engineer companies as well as a battalion-level staff capable of planning and command and control. The 334th BEB also has a military intelligence, signal company and forward support company.